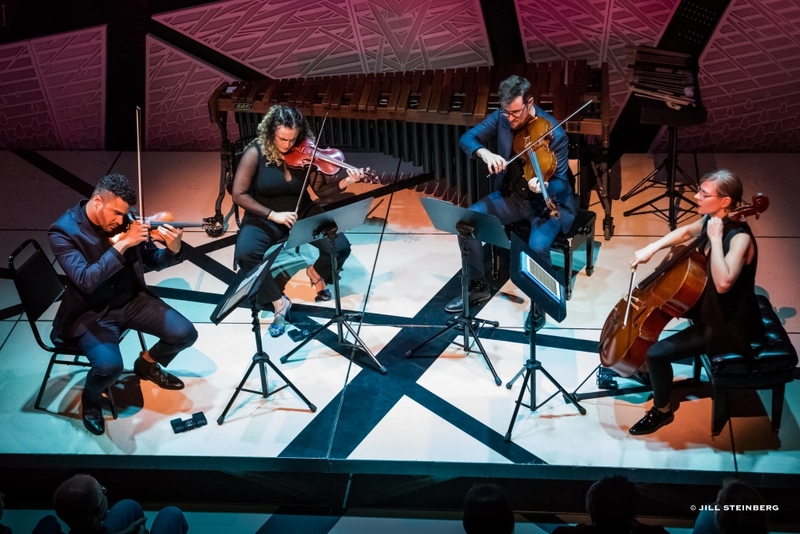 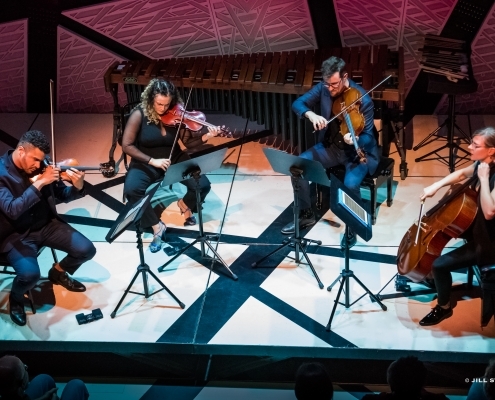 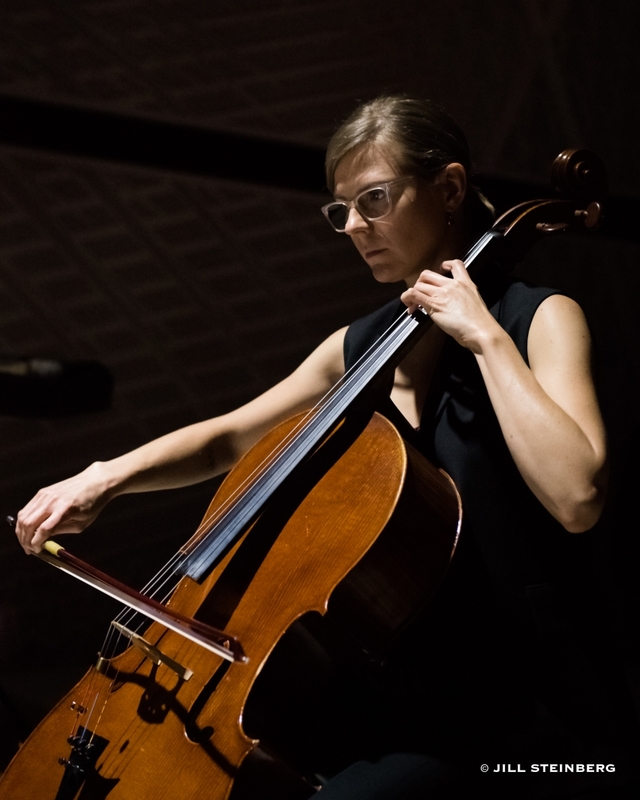 Hailed as “a perfect encapsulation of today’s trends in chamber music” (Washington Post), PUBLIQuartet has collaborated with artists ranging from the International Contemporary Ensemble to Helga Davis and Billy Childs, and has appeared everywhere from Lincoln Center to The Late Show with Stephen Colbert. 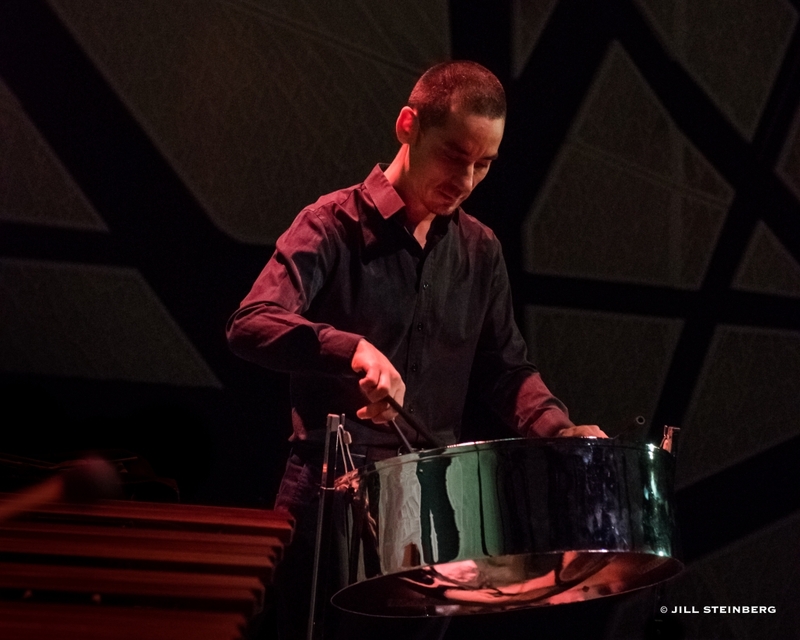 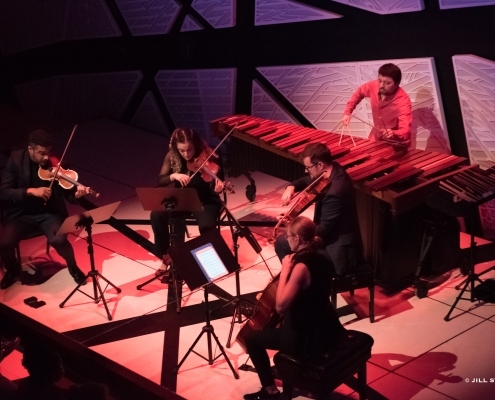 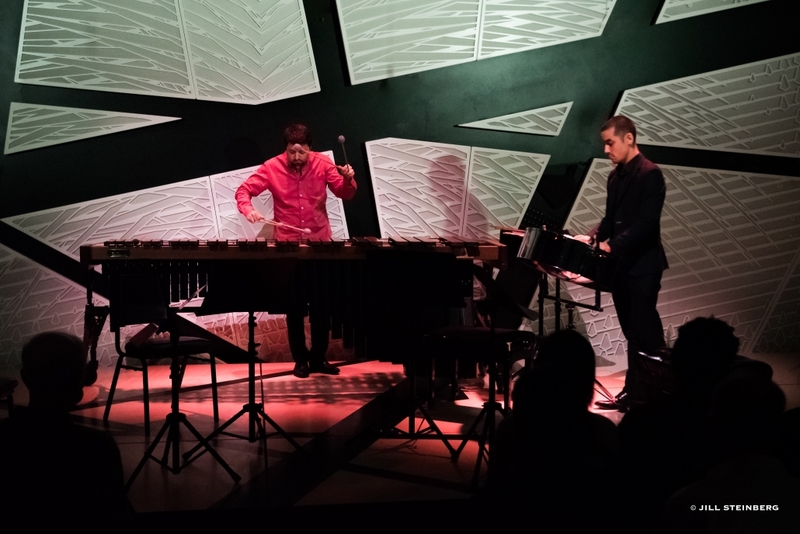 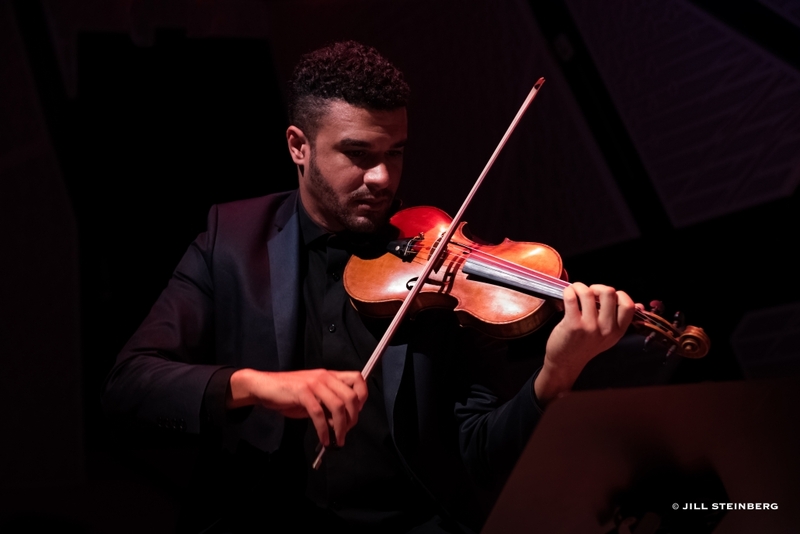 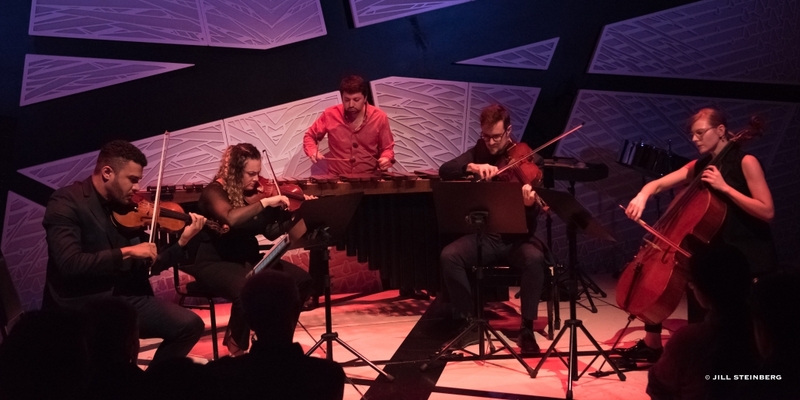 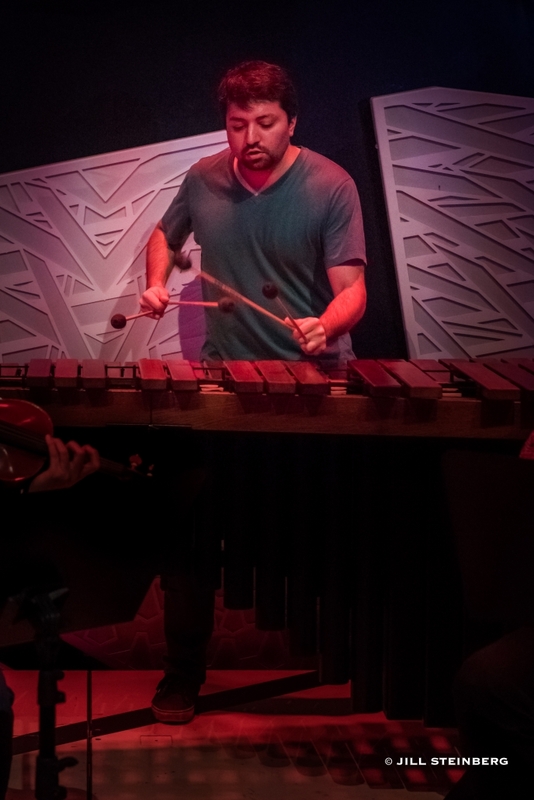 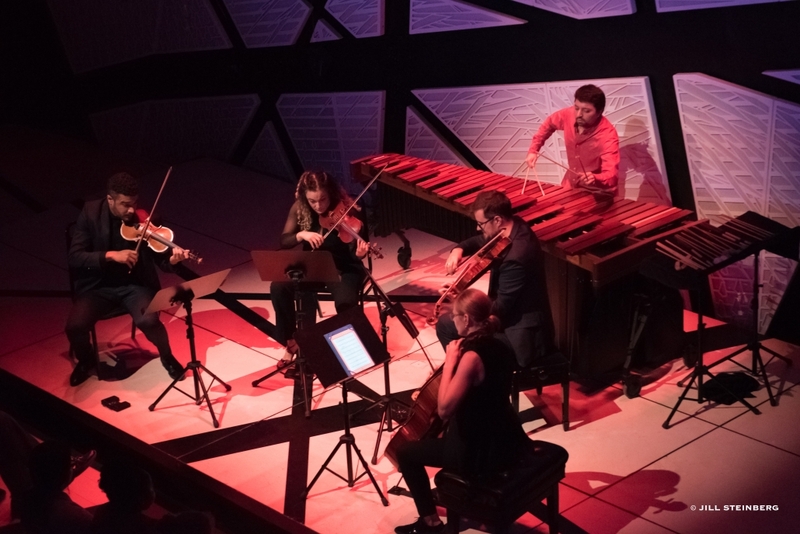 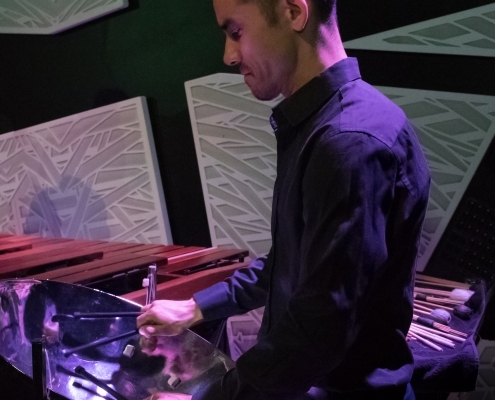 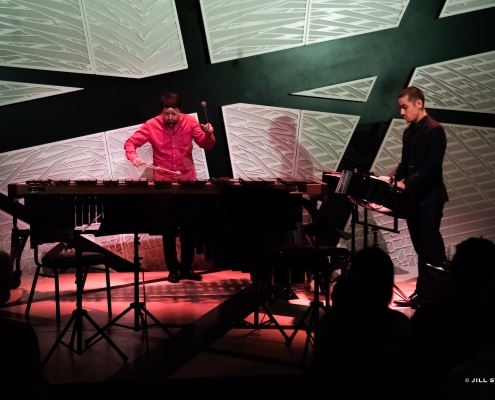 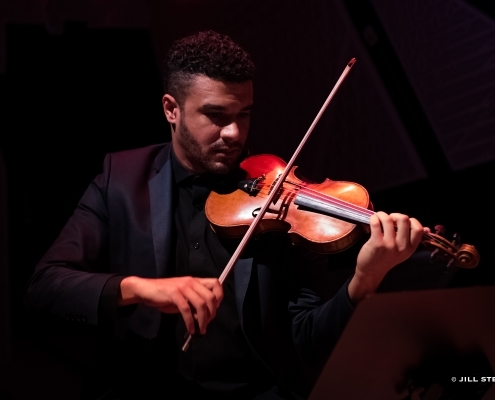 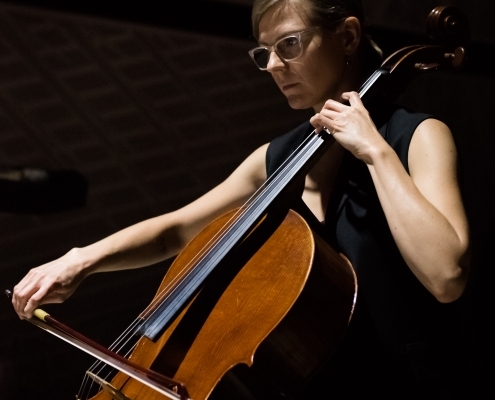 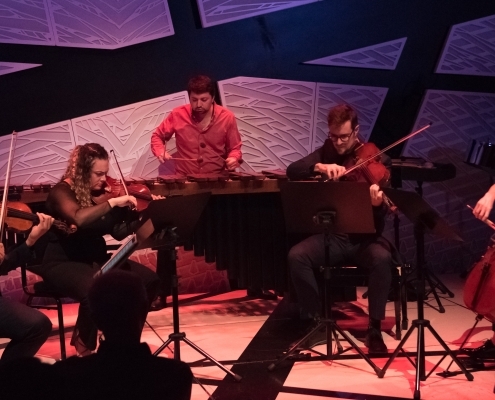 Described as "mold-breaking," "alert and alive," "dramatic," and "vital" by The New York Times, Andy Akiho is an eclectic composer and performer of contemporary classical music. 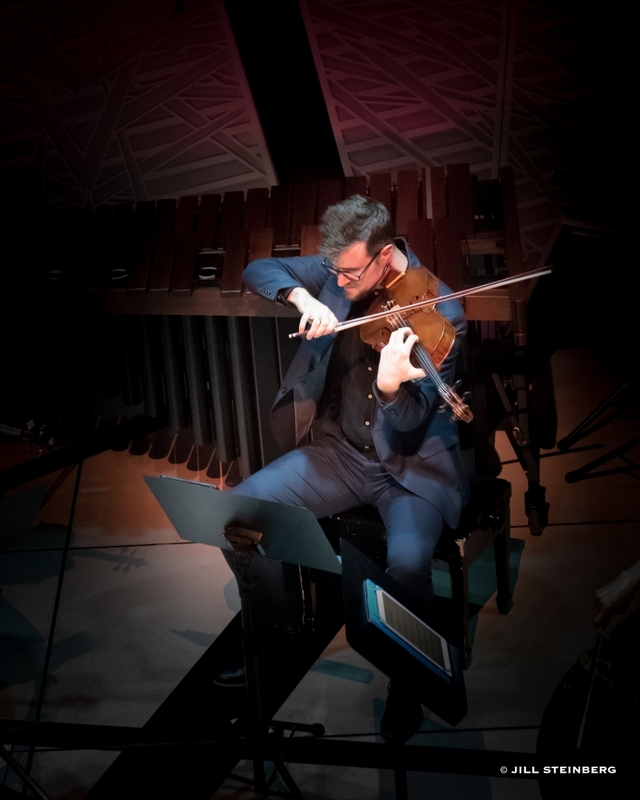 Recent engagements include commissioned premieres by the New York Philharmonic, National Symphony Orchestra, Shanghai Symphony Orchestra, and Carnegie Hall‘s Ensemble ACJW; a performance with the Los Angeles Philharmonic; and three concerts at the Kennedy Center in Washington, DC. 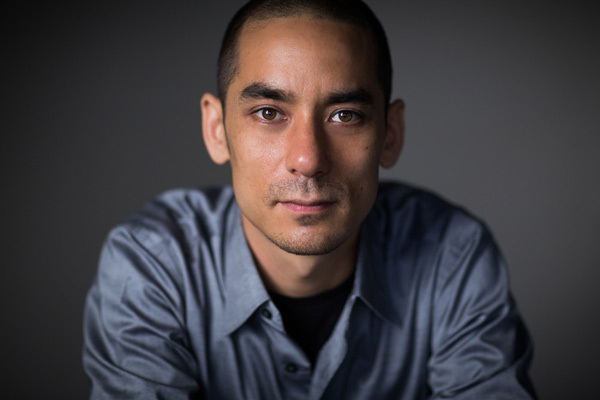 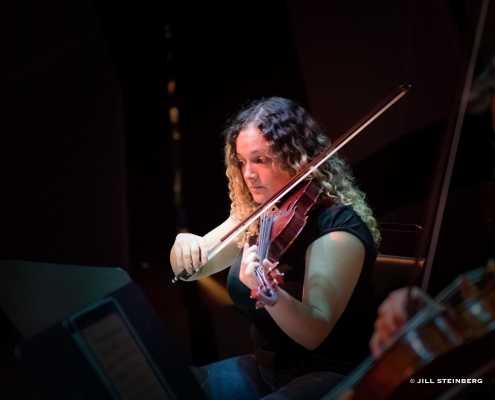 Akiho has been recognized with awards including the 2014-15 Luciano Berio Rome Prize, the 2015 Lili Boulanger Memorial Fund, a 2014 Fromm Foundation Commission from Harvard University, the 2014 American Composers Orchestra Underwood Emerging Composers Commission, a 2014 Chamber Music America (CMA) Grant with the Friction Quartet and Jenny Q. Chai, a 2012 CMA Grant with Sybarite5, the 2012 Carlsbad Composer Competition Commission for the Calder Quartet, and the 2011 Finale & ensemble eighth blackbird National Composition Competition Grand Prize. 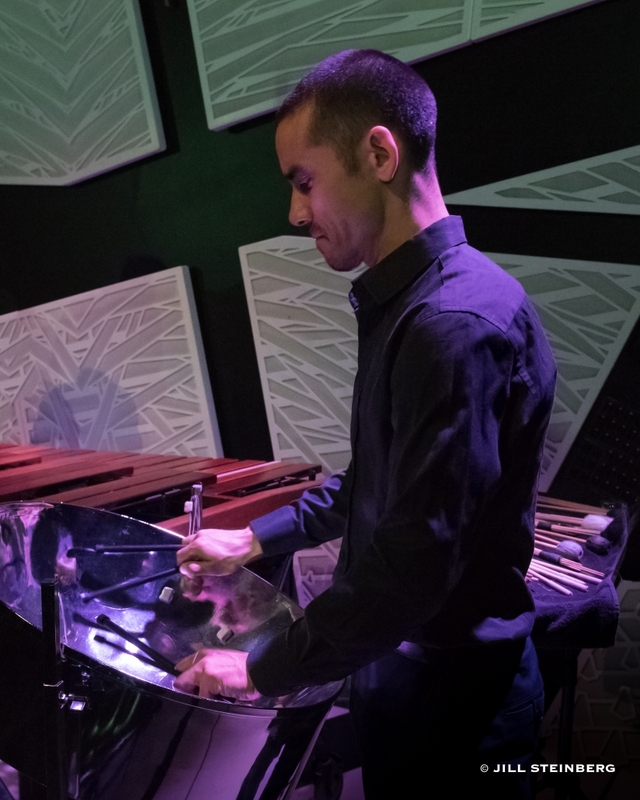 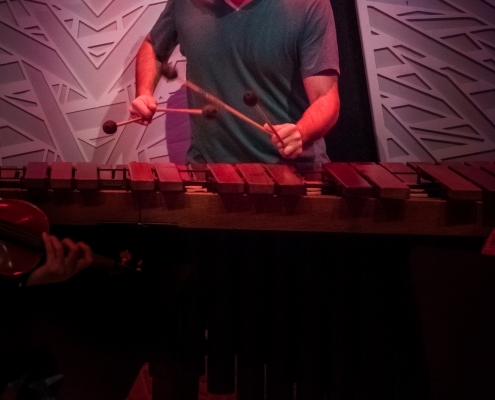 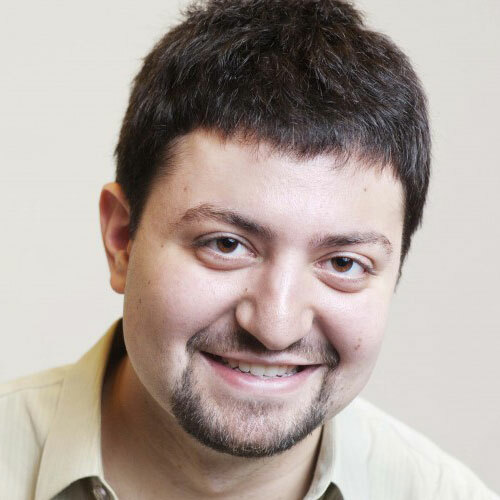 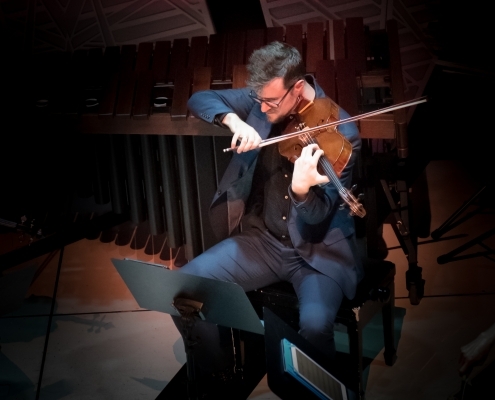 Additionally, his compositions have been featured on PBS’s "News Hour with Jim Lehrer" and by organizations such as Bang on a Can, American Composers Forum, and The Society for New Music.